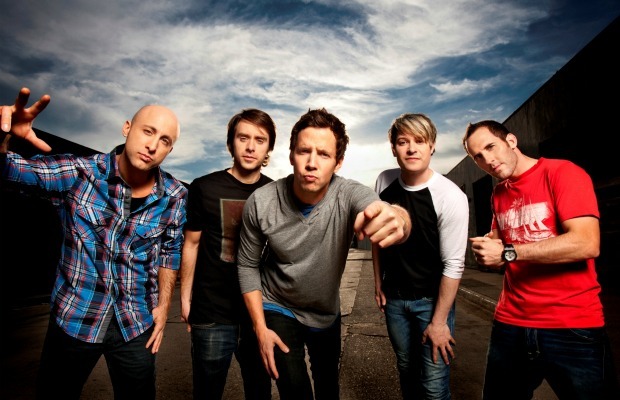 Simple Plan have posted a short commercial for their fall headlining tour. The tour kicks off on Oct. 28 in Los, Angeles, Calif. Forever The Sickest Kids, the Cab, and Marianas Trench are also on the tour bill. Watch the video below and let us know if you're going to a show!